With This Nest...: An Affordable Dream? 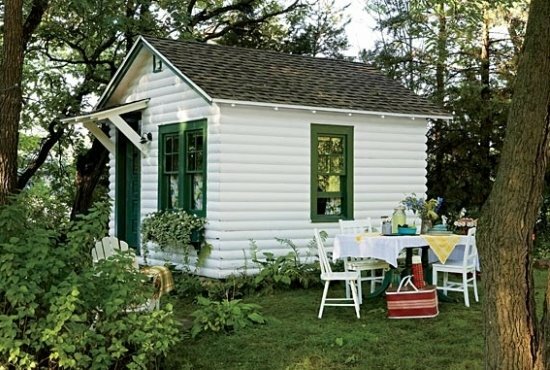 How sweet is this little cabin? It is small but so cute - purchased for only $500 and relocated to Wisconsin. You can read the entire article and see more pictures right here. Thanks for sharing this! I absolutely love this and wouldn't mind having a small cabin like this when I need to get away from reality once a while. Oh wow... 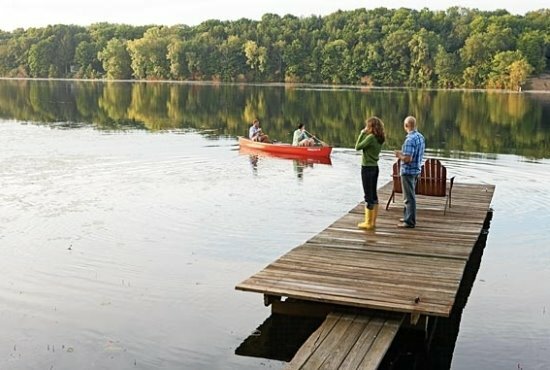 I would love to spend a summer there! wow, that is sooo adorable!